Improve your music playback experience on Android. If you're a music lover and use your mobile as a player, you are going to be delighted with n7player, an innovative player with an attractive interface that favors browsing your music collection with multi-touch gestures. Compatible with music in MP3, MP4, M4A, OGG, WAV, 3GP, MID, XMF and MKV format. 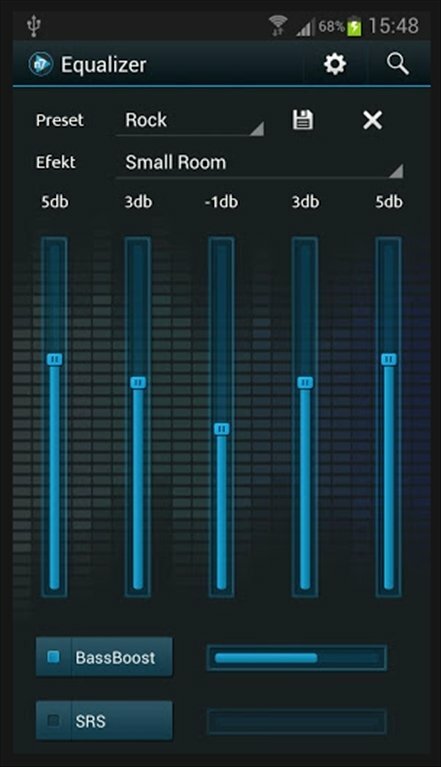 "Bass Boost", "Reverb" and "SRS/Dolby Surround" effects. Look up song lyrics with the musicXmatch plug-in. Share the music you are listening to on Last.fm by means of scrobbling. 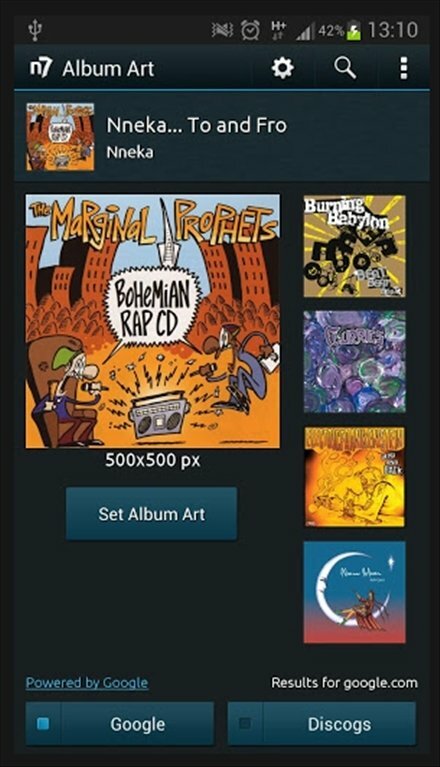 As well as playing audio, n7player can download the corresponding album covers. Organize your music correctly with images from the original albums, download n7player right now and you will have the perfect combination to be able to enjoy your favorite singers on your mobile or tablet.